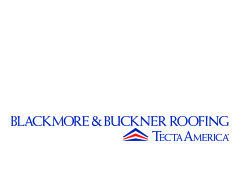 Blackmore & Buckner Roofing, LLC., a Tecta America commercial roofing company, located in Noblesville, Indiana, provides roofing and sheet metal services for commercial, industrial and institutional facilities across the state of Indiana. We focus on roof asset management, emergency leak services, preventative maintenance, roof repair and service, and the best in industry installations of all roofing and sheet metal products and systems. We employ the most experienced professional roofers and sheet metal craftsmen in the industry. Safety is our number one concern. Our employees and our customers expect to be safe on the job. 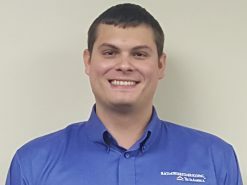 The company has recognized the need to have safety as a deep-rooted conviction to make us not just a company with a safety policy, but most importantly, a “safe company.” Through our conviction and emphasis on safety, we were awarded the National Roofing Contractors Associations Golden Circle Award for Safety. Blackmore & Buckner Roofing has been providing commercial roofing and sheet metal services since 1919. 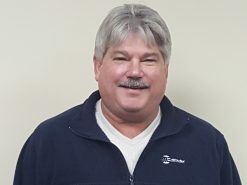 The current management has an average of 30+ years working in the commercial roofing and sheet metal industry, serving the states of Indiana, Kentucky, Illinois, and Ohio. We specialize in long-term planning and continuous improvement objectives, which help provide efficient roofing and sheet metal expertise that focuses on attention to detail. 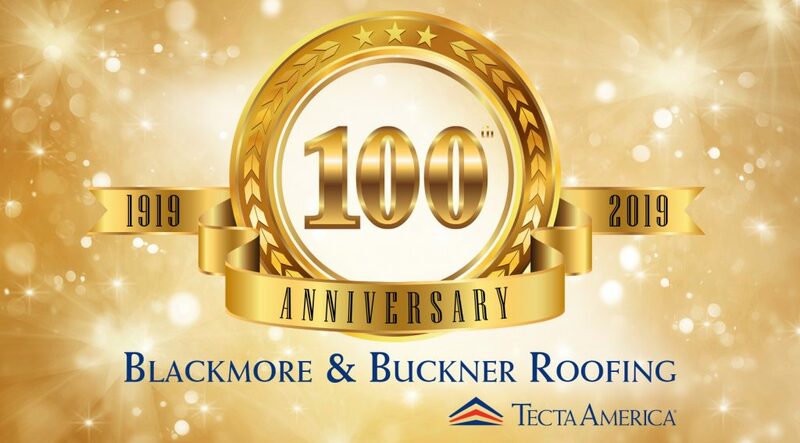 With Blackmore & Buckner, a Tecta America Company you can rest assured that your building, and everything inside, will be protected by a properly installed, quality roof. 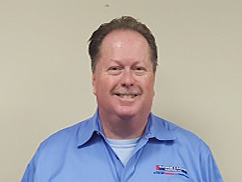 Our continued growth as the commercial roofing industry’s leader allows us to offer the greatest depth of experience, resources, technology, and capabilities available today. 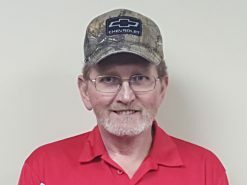 Commercial roofing professionals at Blackmore and Buckner Roofing are ready to partner with customers and communities and to continually evolve our business to offer the best service and products and giving you the best customer service.